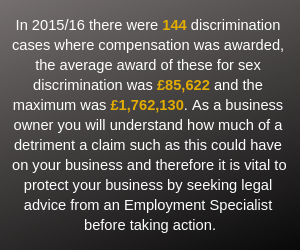 If your business has an employment issue that needs to be dealt with, you can be sure that our employment team can support you, no matter what the issue is regarding. Our annual subscription service, Oracle, offers sound practical advice and covers all the employment and HR issues that you may face as a business owner or manager. With Oracle in place within your business you can remain focused on the running of your business and be confident that the burden employment problems can inflict will be alleviated. If you’re a dental practice owner take a look at what we offer here. If you own a pharmacy take a look at what we offer here. If a subscription service is not for you then please click here to see how we can help. You can also find out more about our service in the following short videos….